Steel City Gates was founded in 2003 by current owner Lez Toothill. 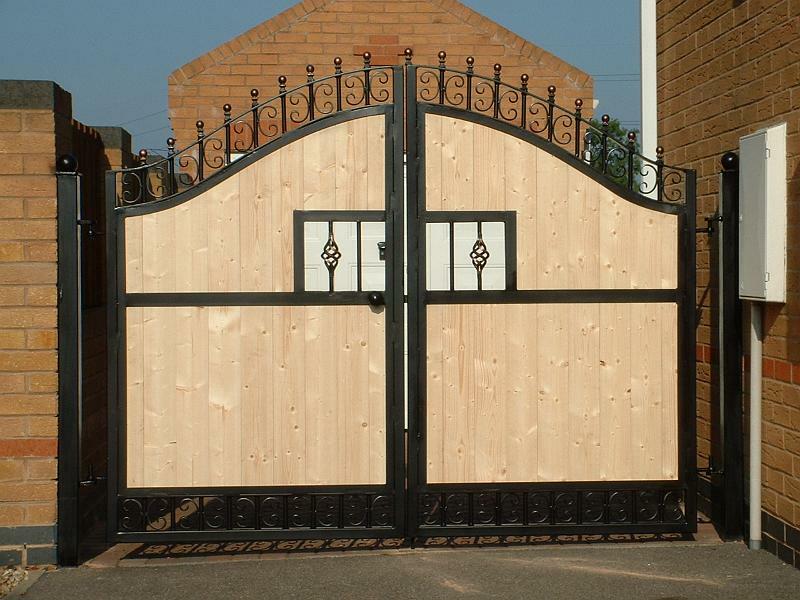 Since then, Steel City Gates has provided quality service to thousands of satisfied customers. 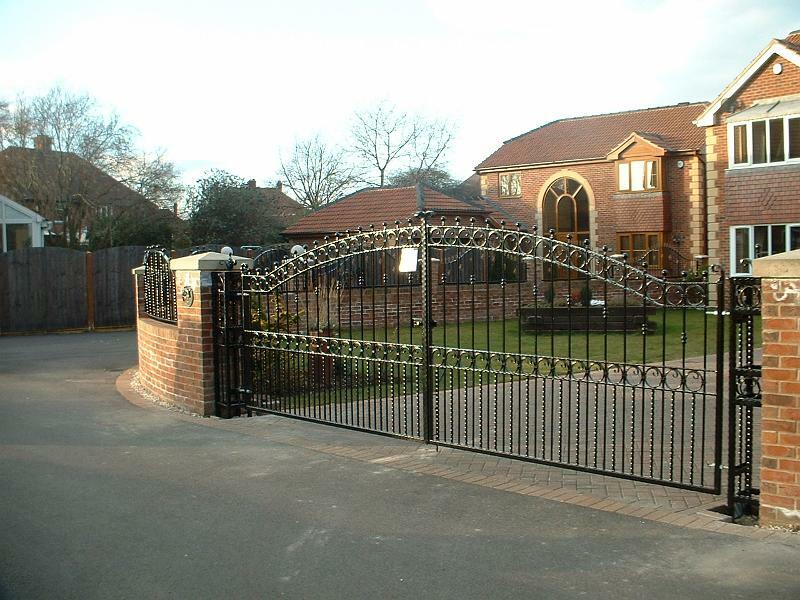 Steel City Gates fabrications of the highest standard, utilising our 14 years of experience in this field in order to produce excellent quality products at highly competitive prices. Our installation engineers are here to provide a quality service, using only the best materials and the finest technical knowledge. We provide a wide range of fabrication services, offering solutions that will enable you to relax whilst we do the hard work with the care and precision you demand. 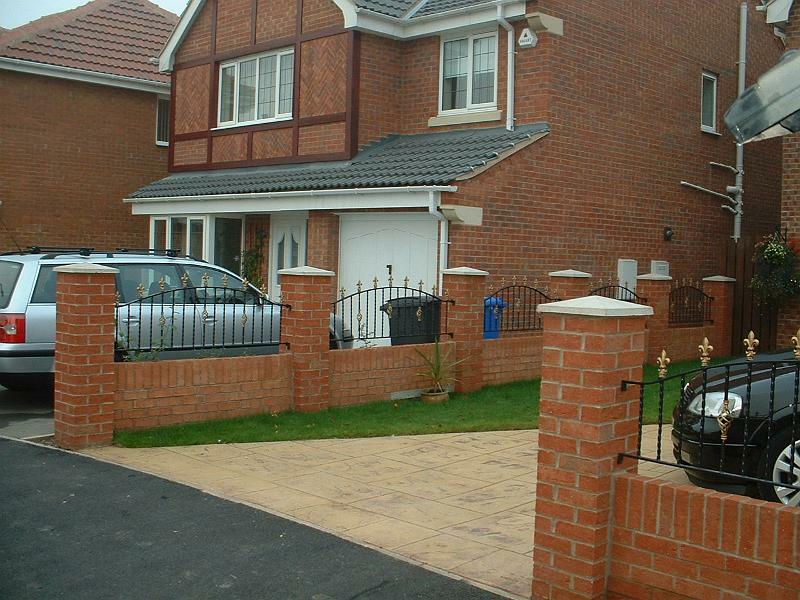 All our gates and fences are built and installed to the highest quality. We offer competitive quotes that won’t break the bank. 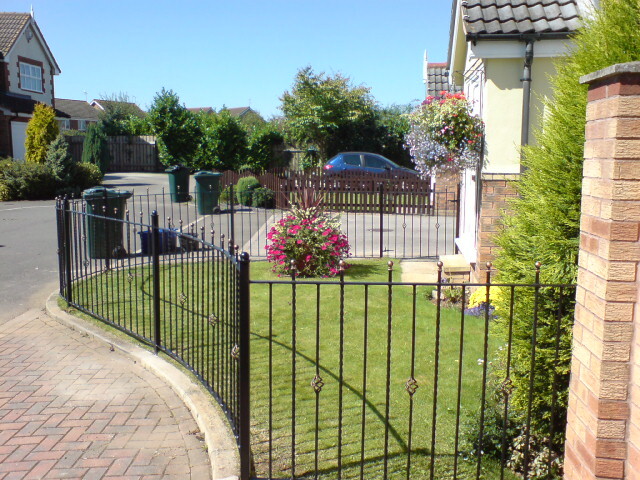 Our staff have over 10 years’ experience installing gates and fences. © 2019 Steel City Gates. All Rights Reserved.